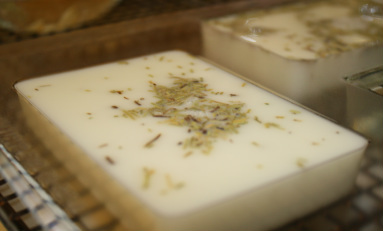 ALL OUR NATURAL HERBAL SOAPS ARE MADE WITH FRESH WHOLE HERBAL INGREDIENTS. 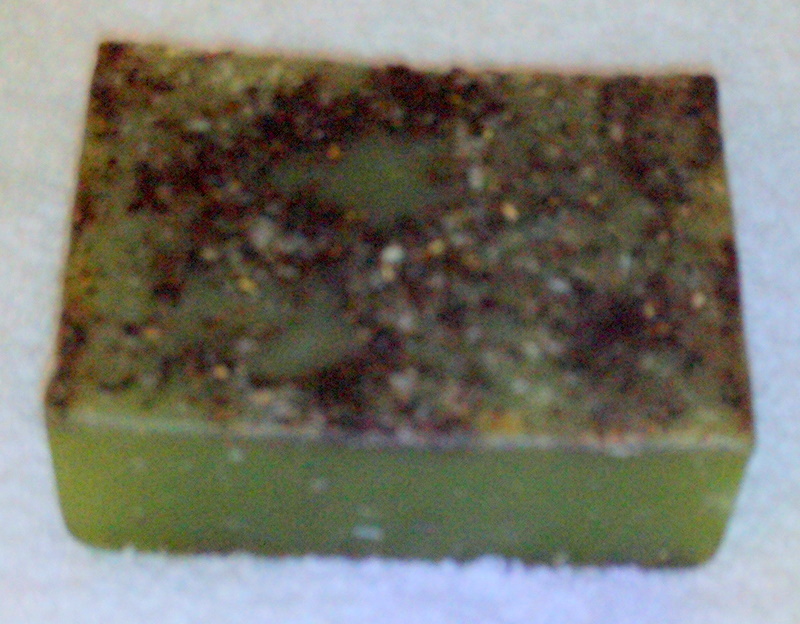 USING OUR HERBAL SOAPS IS A WONDERFUL WAY TO EXFOLIATE YOUR SKIN. YOU WILL ENJOY THE NATURAL HERBAL AND FRAGRANCE OIL AROMA AND THE SMOOTH CLEAN FEEL OF YOUR SKIN. Generous 10" x 10" LAVENDER ICE HEART on a 18" rope. 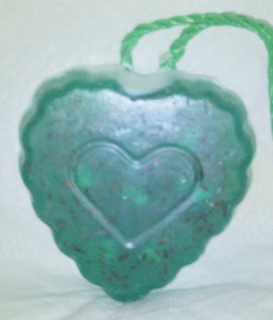 Made from natural glycerin soap base with moisturizing capabilities. Natural moisturizing herbal oils, Lavender buds, Essential Lavender fragrance oils and colorant. 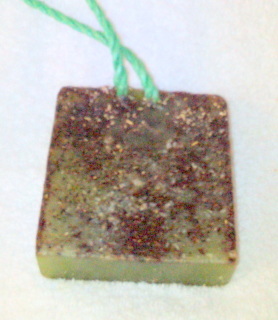 Generous 3" x 3" cut, made from Natural Glycerin soap base with moisturizing capabilities. 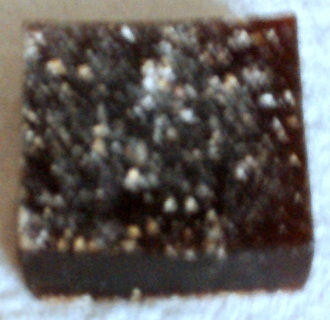 Brown Spice gives a Fantastic exfoliation with a special spice mixture of natural herbal blends. Cinnamon, Ginger, Cloves and Irish Oat Meal & Vanilla extract es-scent. Essential fragrance oils, Tahitian Vanilla, Citrus and Vanilla. wt.6 oz. to 6. 5 oz. Rockin Raspberry 5" x 1" x 4" is not rockin alone. 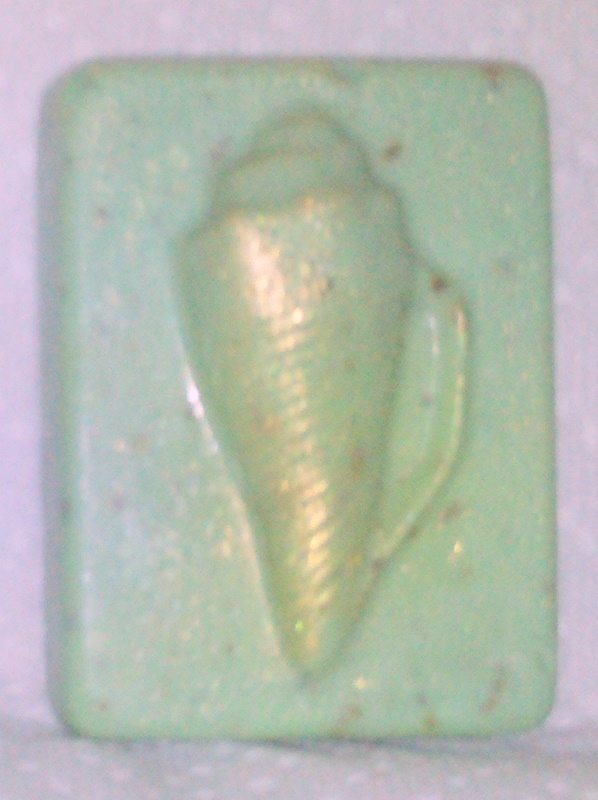 It is made from Natural Glycerin soap base with moisturizing capabilities. 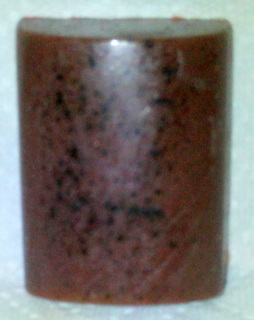 Freshly grated Nutmeg, Moisturizing Herbal oils & Raspberry essential fragrance oils. wt. 3 oz. to 3. 5 oz. 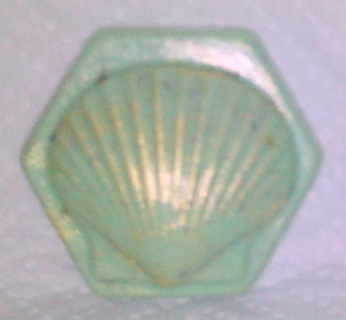 Sea Shell design 3" x 3" x 1" accented with cosmetic gold. 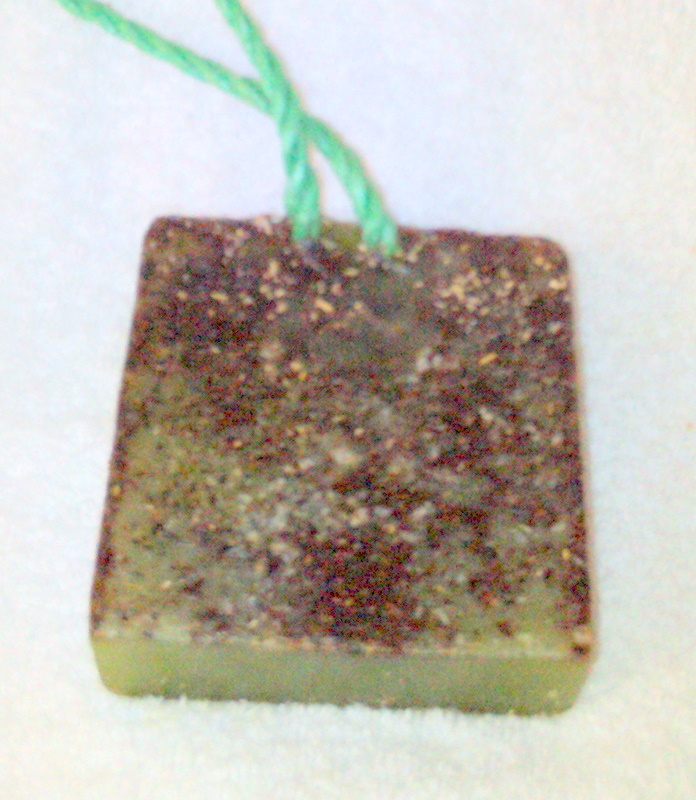 Hand made from Shea Butter base, crushed Coriander Seeds, Moisturizing Herbal Oils and Essential Fragrance Oils. Sea Shell design 3 3/4" x 2 1/2" x 1" accented with cosmetic gold. Hand made from Shea Butter base, crushed Coriander Seeds, Moisturizing Herbal Oils and Essential Fragrance Oils. wt. 3 oz. to 3.7 oz. 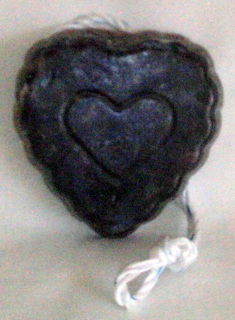 My passion 5" x 1" x 4" Hand made from Shea Butter base soap, crushed Passion Flowers, Moisturizing Herbal Oils & Lilac essential fragrance oils. wt. 3.oz. 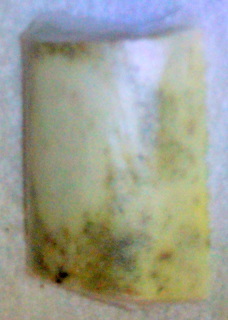 to 3 .8 oz. 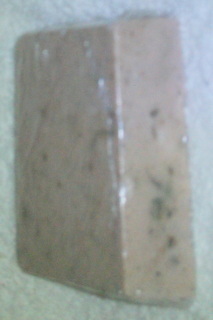 Camomile Vanilla Cinnamon 3" x 1" x 2" is hand made from French Milled soap base, Camomile tea, Cinnamon, Camomile Blossoms. Olive Oil, a blend of Moisturizing Herbal oils and Natural Essential Vanilla fragrance oil. soap, blend of Moisturizing Herbal oils, freshly crushed Rosemary leaves and Natural Essential fragrance oil. wt. 4 oz. to 4 .4 oz. freshly crushed Rosemary leaves and Natural Essential fragrance oil.